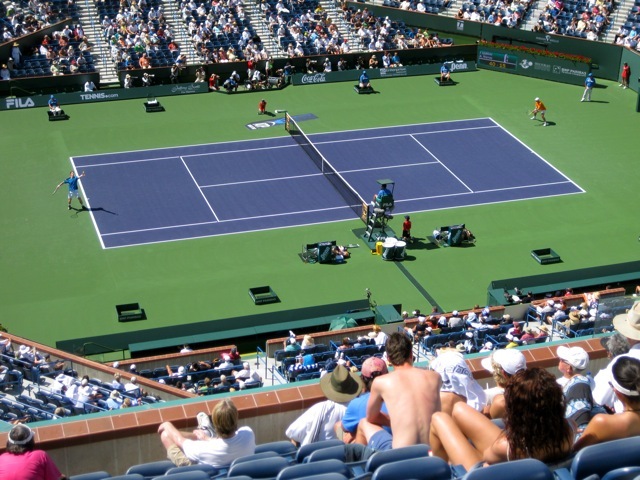 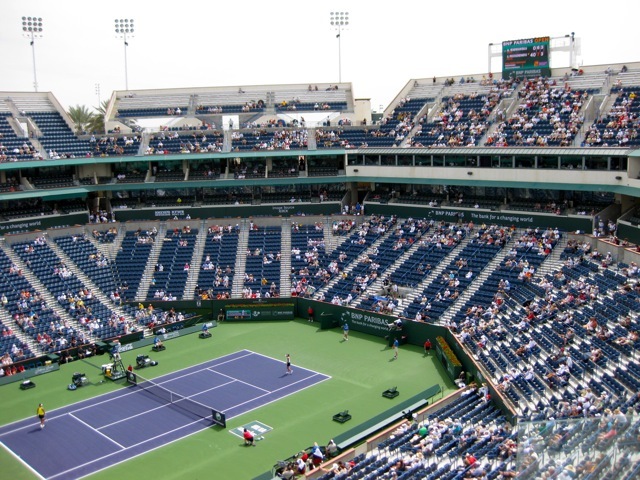 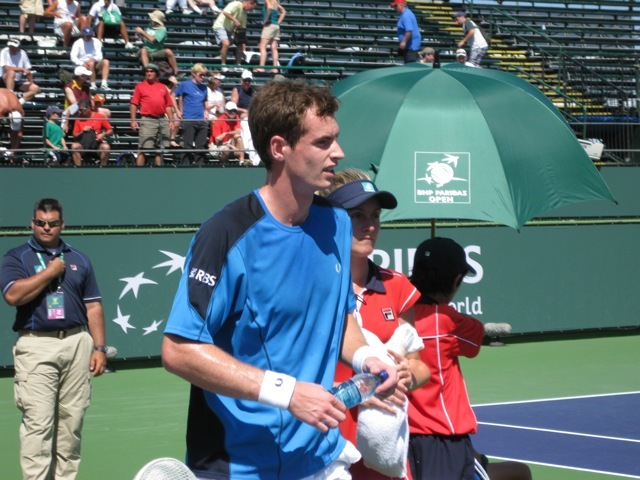 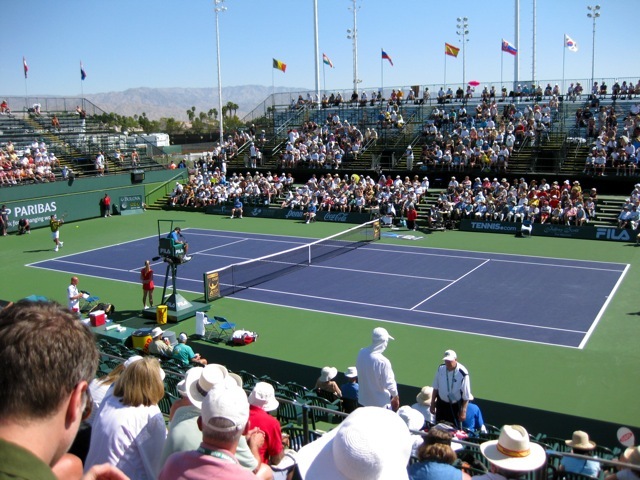 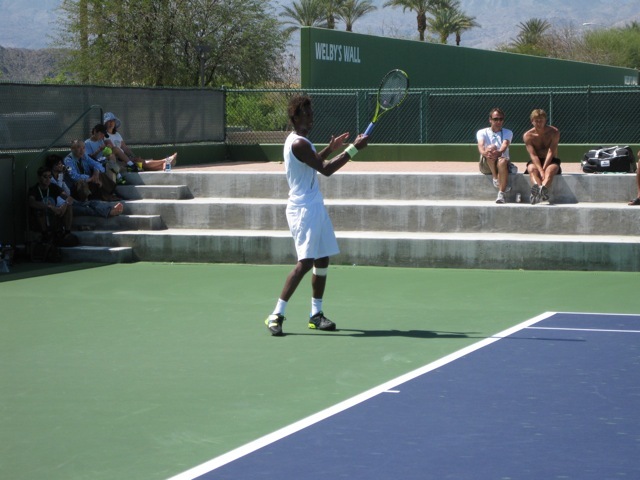 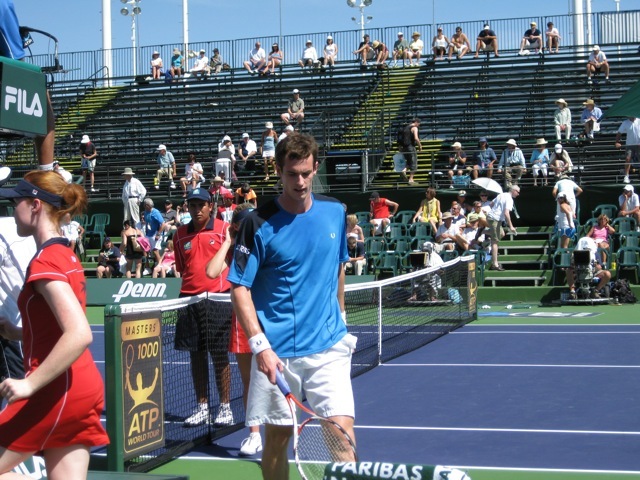 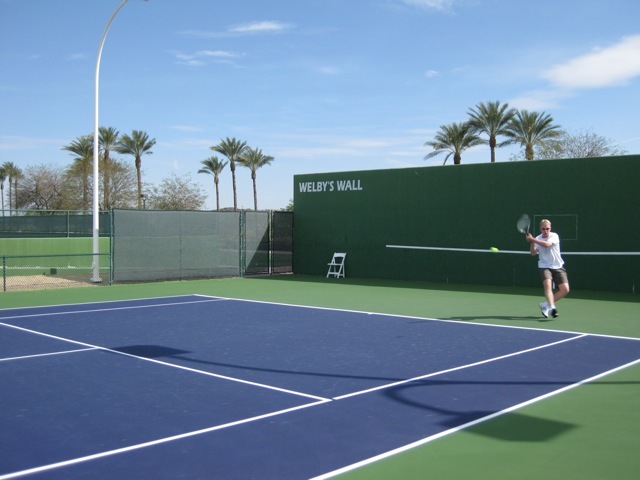 Photos of my trip to the 2009 BNP Paribas Open at the Indian Wells Tennis Garden. 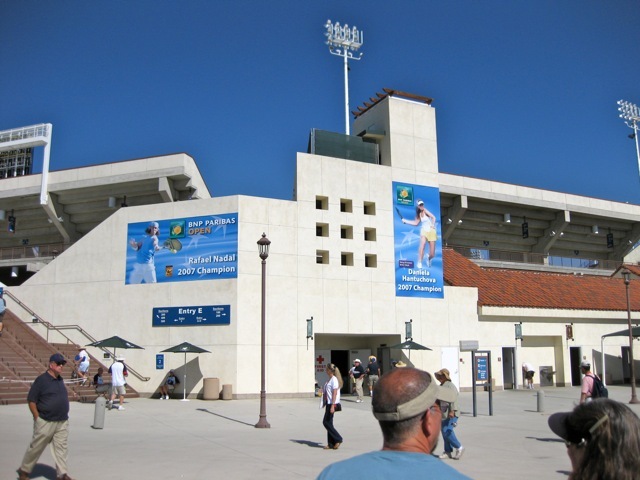 I watched matches featuring Federer, Murray, Kirilenko, Verdasco, and more. 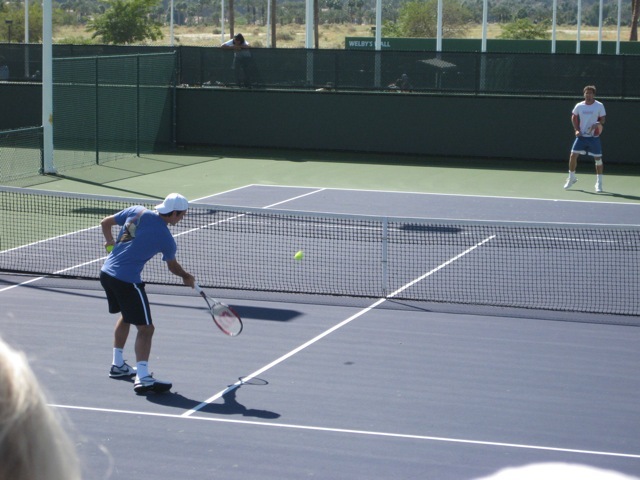 Click on the images for a larger version. 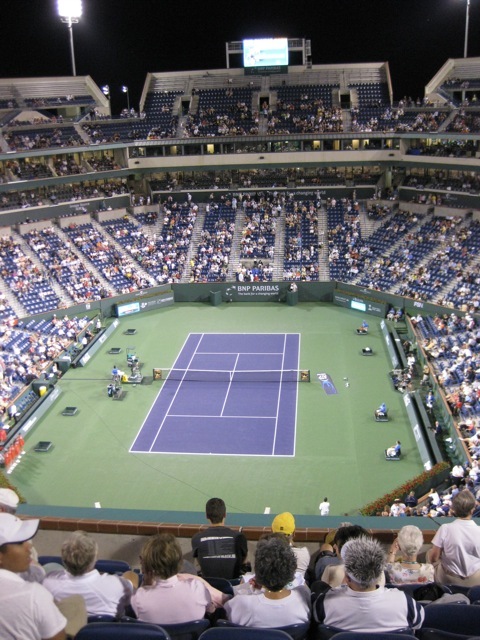 Next time I go I plan to see more night matches and go earlier in the week. 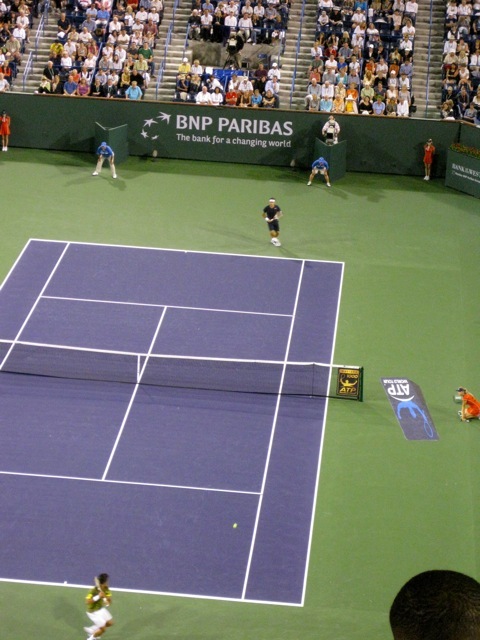 It’s quite cool to be able to see just how hard the pros smack that ball. 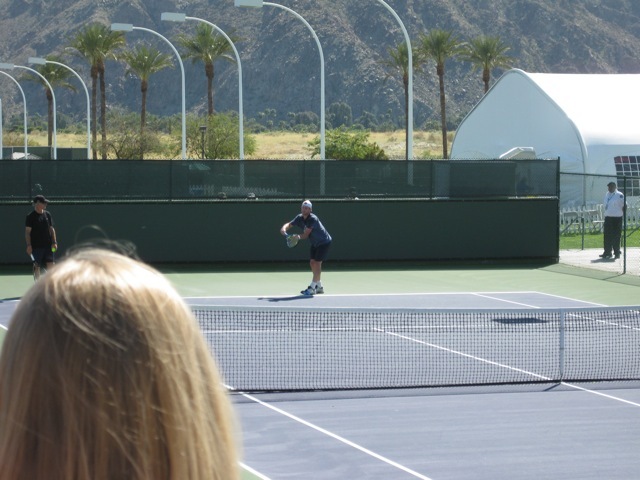 It’s especially evident on the side courts.